Watch classic movies for free online! The best of the thirties, forties, fifties, and sixties. 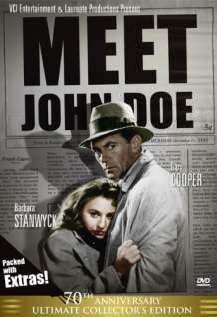 Meet John Doe - Drama, Comedy. A fired reporter prints one last letter from a John Doe who threatens suicide in protest of social ills. 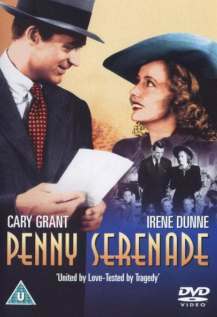 Penny Serenade - Drama, Romance. Stars Cary Grant & Irene Dunne. Julie and Rogers married life full of joy and sadness. 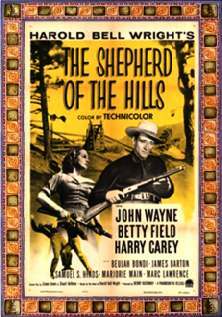 The Shepherd of the Hills - Adventure, Drama, Western. From the novel by Harold Bell Wright. A movie about redemption and forgiveness. 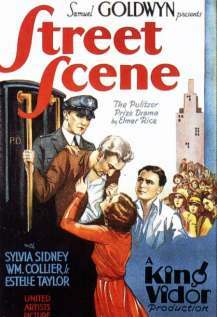 Street Scene - Drama. A story of the danger of malicious gossip, displayed on a New York City street on a hot summer day. 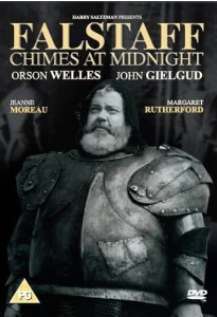 Falstaff Chimes at Midnight - Comedy, Drama, War. Stars Orson Welles, Jeanne Moreau, Margaret Rutherford. Shakespears's Flagstaff. 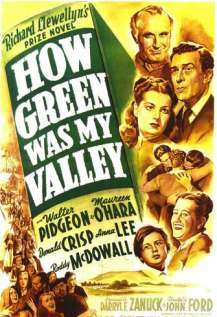 How Green Was My Valley - Drama, Family. Life in a Welsh mining town as seen through the eyes of the youngest of the Morgan family. 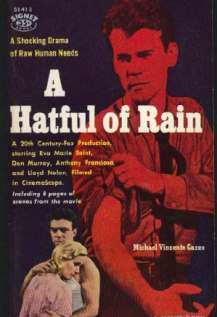 A Hatful of Rain - Drama. Stars: Don Murray, Eva Marie Saint, Anthony Franciosa. The story of a Korean veterans life with a morphine addiction. 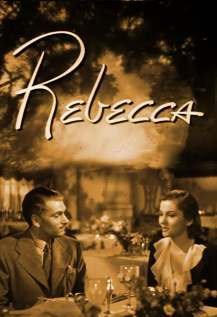 Rebecca - Drama, Mystery. Alfred Hitchcock. The new wife of the rich Widower finds out that his first wife still has a strange hold on the household. Good Morning, Miss Dove - Drama. 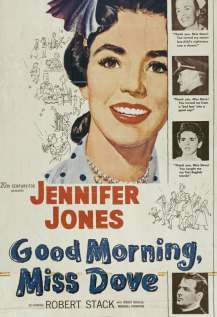 Stars:Jennifer Jones, Robert Stack. The teacher Miss Dove is hospitalized and reflects on her past.